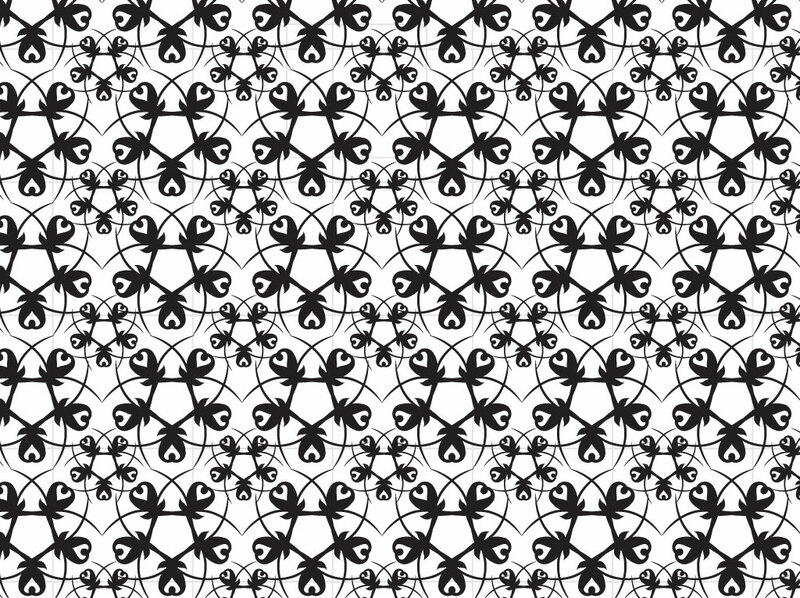 Seamless black and white flowers pattern design featuring floral shapes in a hexagon design set on a white background image. Interesting graphics that will make a cool setting for your original artwork and copy. Free stock image download for your growing digital pattern collection. Tags: Background Vector, Black And White, Design Footage, Print, Textiles, Theme.